For best results - after use, gently wash the brushes in mild soap water and rinse thoroughly and pat dry towel for excuse water and allow to dry naturally. 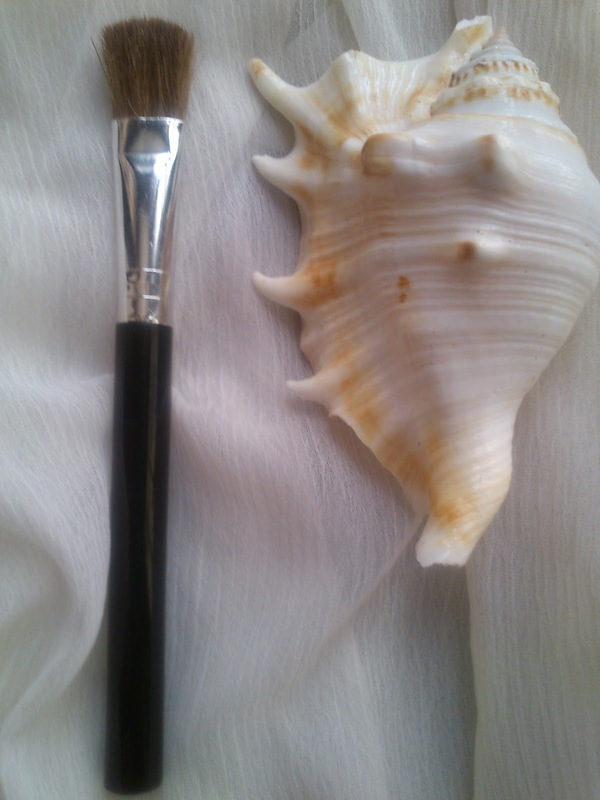 I was so excited to use the Brush set, and started using with my favorite foundation Young Discover. 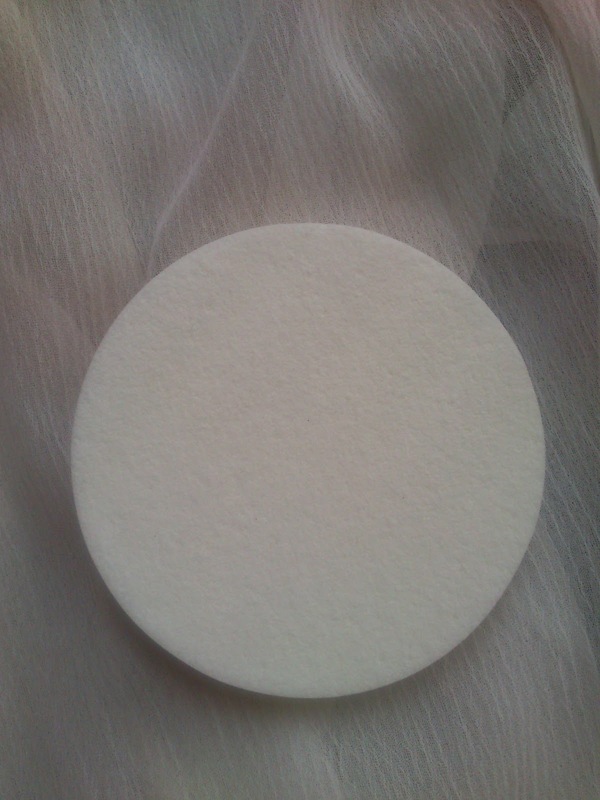 The Foundation Sponge is just superb and easy to use. It is very helpful to blend this thick Foundation on my face. I use to clean it by warm water. The next of my favorite Brush is Blusher Brush It is another awesome Brush for me to apply blush easily. It helps apply blush evenly on my Cheeks. This Brush is very soft and no fall out. 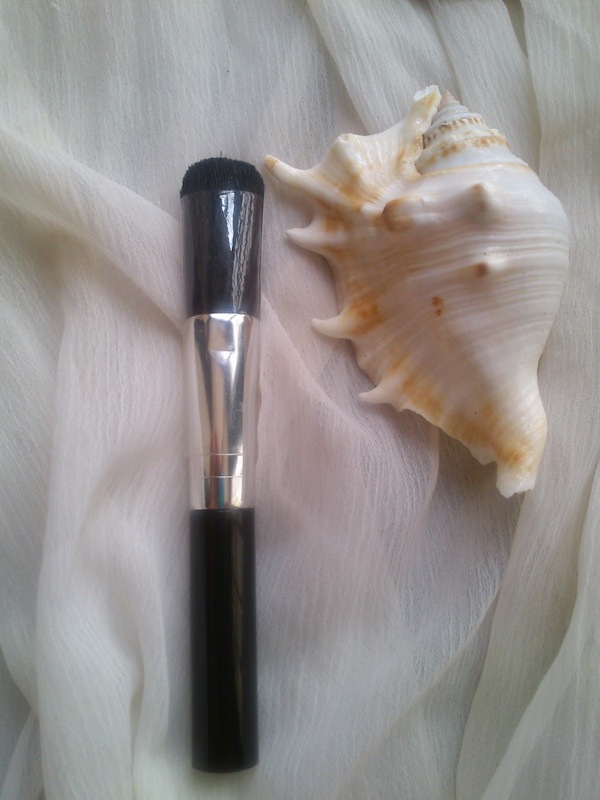 The followed Brushes are Eye Shadow Applicator which helps to apply Eyeshadow evenly. Next is Brow/Lash Brush which helps me to separate the clumping of Eye lash after applying the mascara. The Lip Brush is very helpful for me to spread the Lipstick evenly on my lips. This eyeshadow brush is very helpful for me to apply eyeshadows. 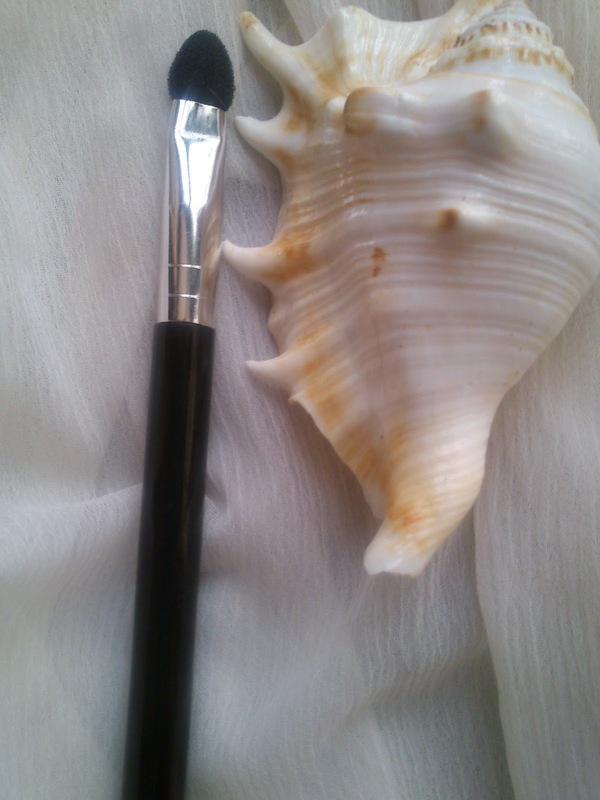 I love to use this brush every time during my eye makeup. All I can say It is wonderful Cosmetics Brush Set for beginners like me. 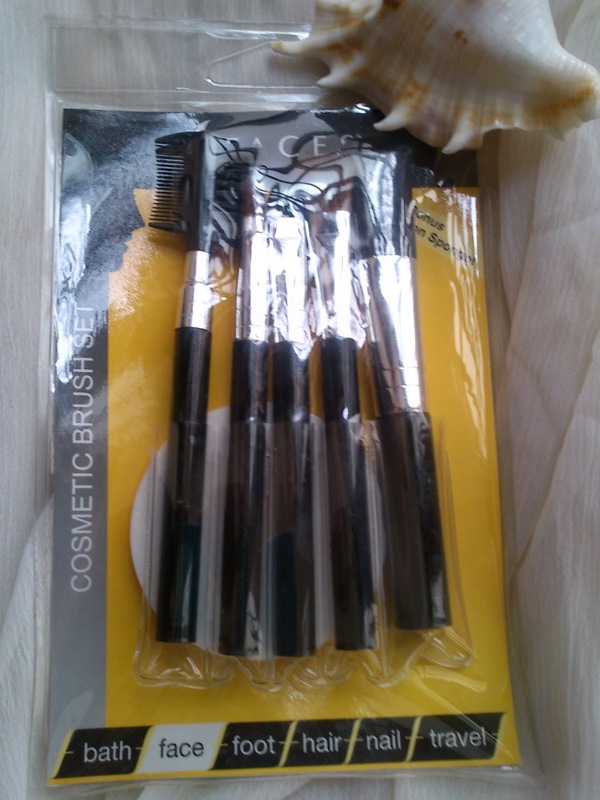 They are Worth for the price and good in Quality, I am enjoying this makeup brush with my makeup. I am using Johnson&Johnson baby shampoo to wash this makeup brushes. 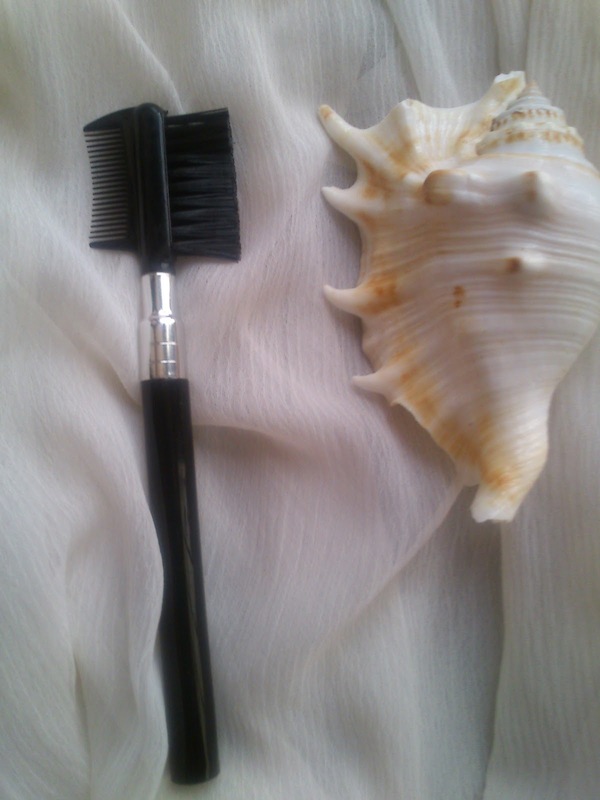 These brushes are very easy to clean and maintain. Great use for makeup beginners. Actually I have no dislikes and loving this brush set very much... It is worth for every penny, I am loving Faces Canada brand for their affordable and quality makeup products. I am loving their lipsticks which are great in their pigmentation and staying power. 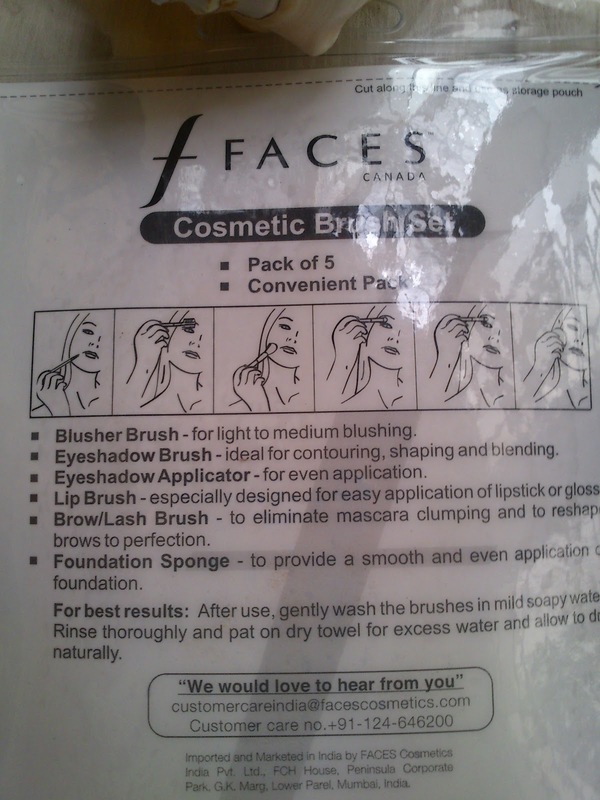 I can shop the products even in online because I have two stores of Faces Canada in my city. Nice review Nandini. 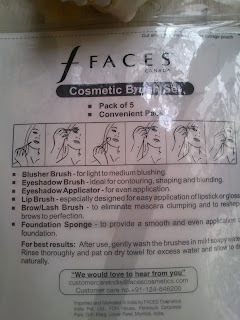 I guess their brushes are better than bare essentials one.